I did a Valentine's Day post once before about this hotel and it is still one of my favorites. When I went to Paris several years ago this was definitely not my experience! My husband had Marriott points he wanted to use for our hotel. It was nice, but definitely not what I had imagined. I keep saying we need a Paris do-over. I know exactly what to do now if we go back! 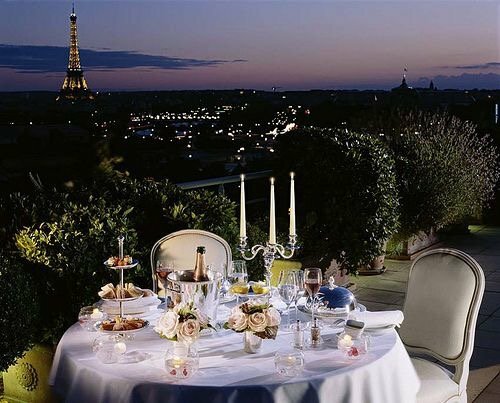 A hotel with an Eiffel Tower view is a must. The hotel overlooks the Tuileries Garden. 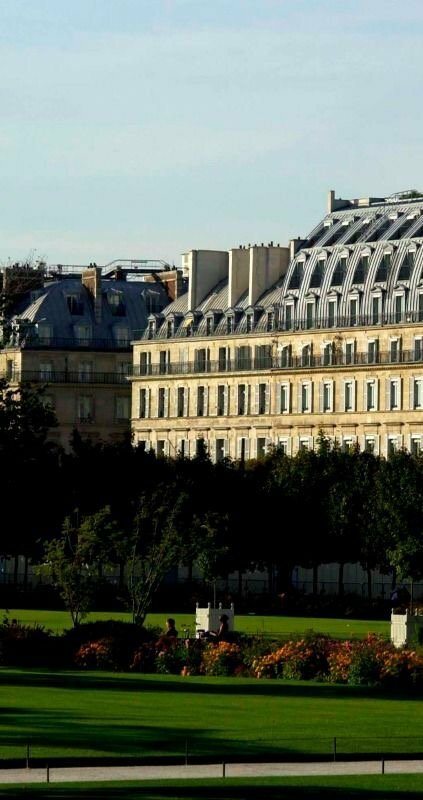 The location is in the heart of Paris. 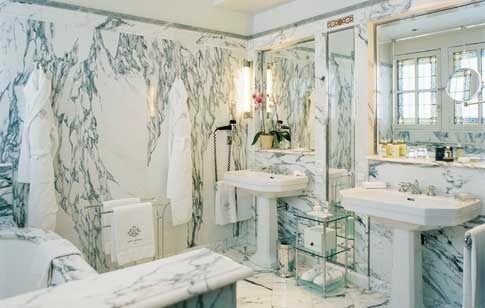 A floor to ceiling marble bathroom! 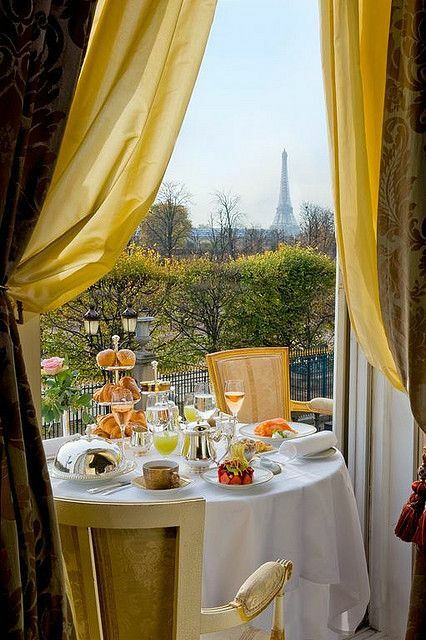 I would love to have breakfast here before walking around the streets of Paris or spending an afternoon at The Louvre. What to wear...something special that's not quite a gown, but a bit dressier than a typical cocktail dress. Have beautiful pictures taken so you will always remember a once in a lifetime trip. French Grey Photography is just one of many that has photo packages for visitors. 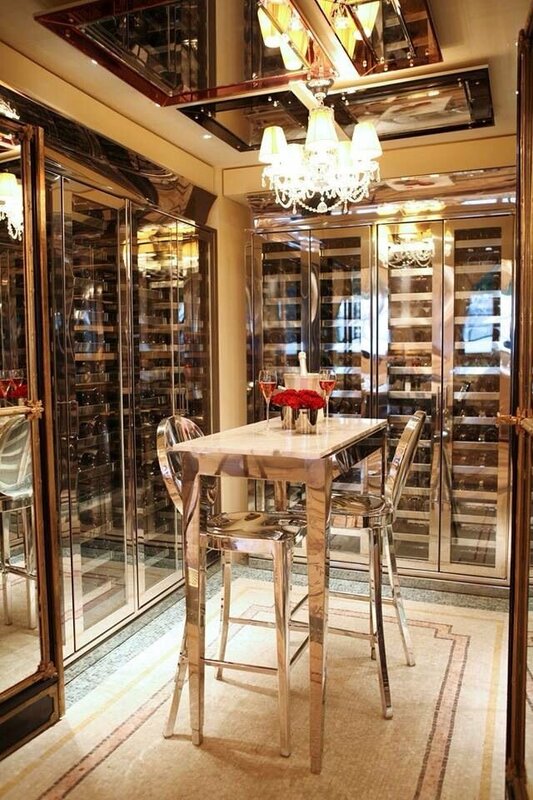 Don't forget the pink champagne! Happy Valentine's Day! 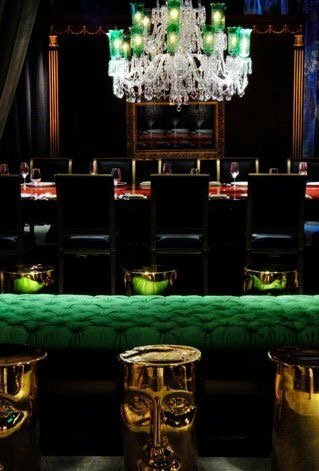 Beautiful hotel. But it's owned by the government of Brunei, which practices sharia law. For every euro you spend at this place, someone in Brunei is stoned to death for adultery or has his arm chopped off for theft. 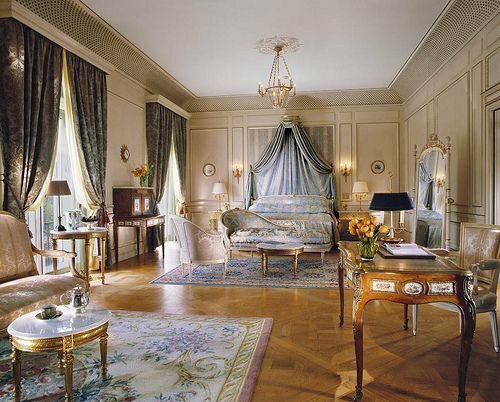 All of their Dorchester Collection hotels (including the Plaza Athenee in Paris and NYC) should be boycotted until Brunei is forced to divest. 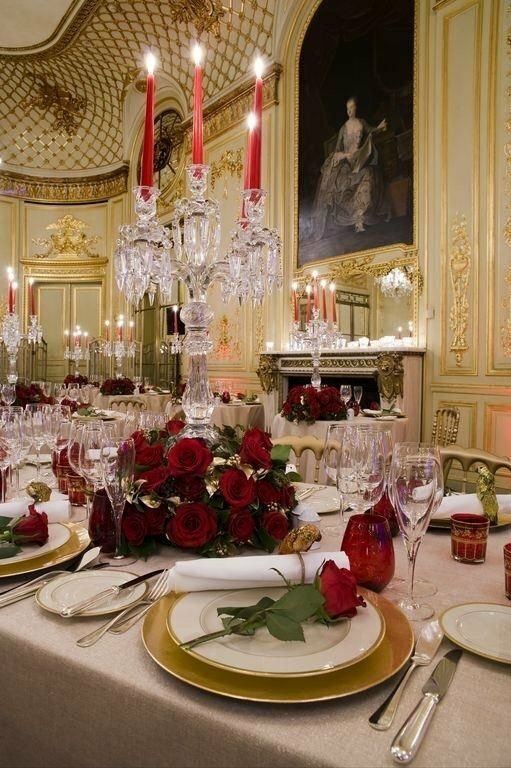 As alternatives, I would suggest the Crillon, the Ritz, or the George V.